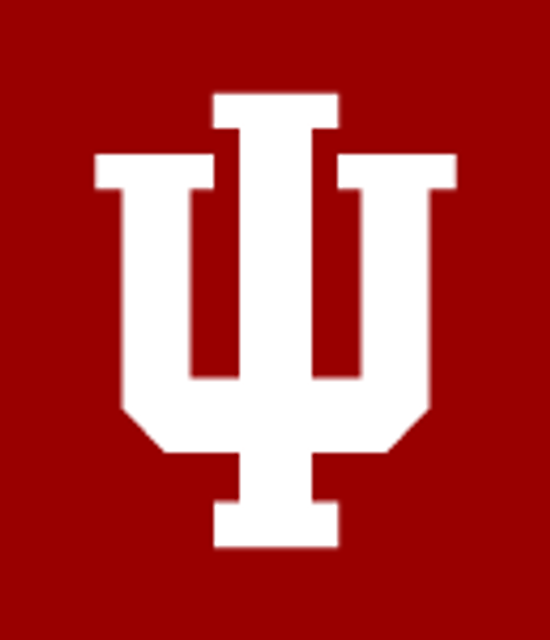 Cybersecurity is becoming an increasing part of the legal field, according to a report published today by the Indiana University Maurer School of Law. The report, prepared by the Hanover Research Corp., focuses on the role of corporate legal departments in addressing cybersecurity challenges. Prior surveys have shown that “data security” was the No. 1 issue for corporate directors that “keeps them up at night,” but this is the first to explore in detail the role of corporate lawyers in helping industry prepare for and respond to cyberattacks. From the growing threats of cyberattacks to a lack of practitioners qualified to handle cyber-related issues, the report finds that cybersecurity law is an area ripe for future growth and points to the need to educate and train both current and future attorneys. #cybersecurity #DOD contractors and subcontractors: last week DOD published interim notification rules in event of certain hacks.